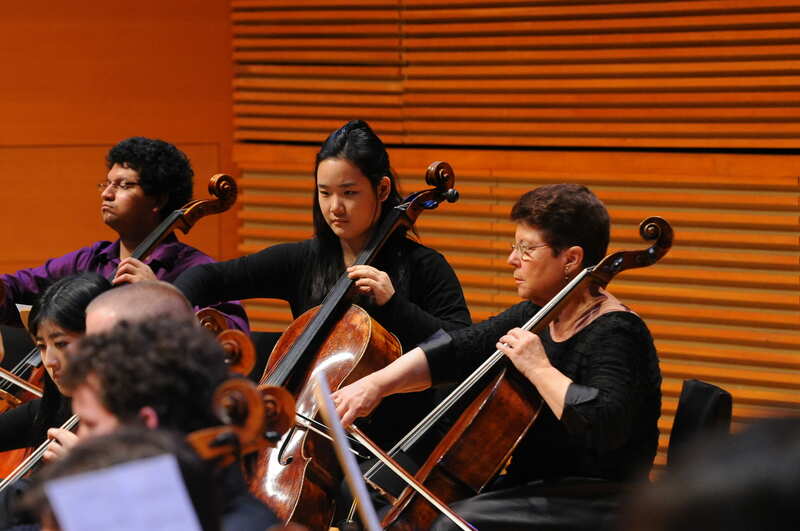 The Piatigorsky International Cello Festival is about the cello, and more than the cello. The Festival not only offers the Los Angeles community a unique opportunity to delve into the world of the cello, its repertoire, and the artists who explore its depths, it also presents musical and educational programming that engages across boundaries. 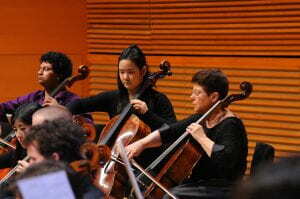 Performances featuring cellos cover repertoire from Bach to world and US premieres. Beyond the concert hall, workshops and master classes fulfill the Festival’s educational mission with famous artists passing their knowledge on to the next generation. This Festival would not be possible without the generous support of our friends like you! Your gift of any size helps with essential expenses like artist and student housing and airfare – not only for the musicians but for their cellos too! With your support, this unique educational and concert programming is made possible, allowing our community to come together in celebration of the cello, Piatigorsky’s lasting legacy and the arts of teaching, learning and listening. The Piatigorsky International Cello Festival is a flagship event of the Thornton School of Music of the University of Southern California. To make a donation, click on the red “Give Now” button. You will be taken to the USC giving page. Under “Choose where to direct your gift,” be sure to check “USC Piatigorsky Festival Fund” (under “Music”) in order for your donation to be forwarded to the Festival. Supporters of the Piatigorsky Festival enjoy the following donor courtesies. Questions regarding these courtesies or opportunities for concert sponsorship may be addressed to the Festival Coordinator at picf@usc.edu. *Tickets available upon request, subject to availability. Thank you for your support of and interest in the Piatigorsky International Cello Festival.